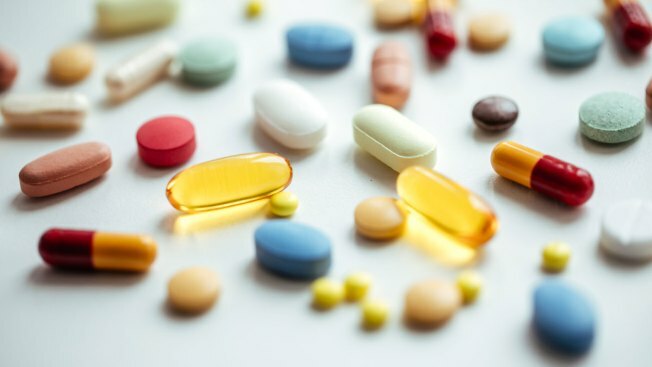 "As the popularity of supplements has grown, so have the number of entities marketing potentially dangerous products or making unproven or misleading claims about the health benefits they may deliver"
Federal officials are sending warning letters and advisories to manufacturers of supplements which claim the products can treat diseases like Alzheimer's, cancer and diabetes, NBC News reported. Among the products hit with warnings for illegal marketing are fish oil, green tea extracts and melatonin. See the full list here. The crackdown from the the Food and Drug Administration comes as it announced a sweeping modernization of dietary supplement regulation and oversight. The agency says three in four American adults take some form of dietary supplement, as do one in three children. "As the popularity of supplements has grown, so have the number of entities marketing potentially dangerous products or making unproven or misleading claims about the health benefits they may deliver," said FDA Commissioner Scott Gottlieb in a statement.